It was not long ago, I use to attend our church’s men’s retreat, with 90 other men at a run-down facility and a speaker who was found about a week earlier. It was not pleasant, and certainly not appealing to younger men. It was that Saturday night, with a group of 5 other guys in a cabin with no heat, that we made a commitment to make a difference. Little did I know, when I offered to help, that the retreat leader literally threw the keys at me and told me “good luck”. With a little marketing, switching the venue, and booking quality speakers, we we’re able to jump from 90 to 180 in the first year. Over the next decade, we have steadily grown to over 400 men last year from a dozen churches. 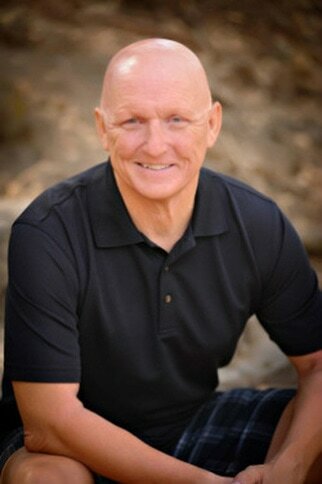 These economies of scale have allowed us to attract speakers like Josh McDowell, Steve Farrar, and Stu Weber. Every year we see men accept Christ for the first time. Lives are changed, and men walk away with a challenging weekend. It is important to understand that this is not one big church putting it together, rather it is a co-operative of churches that pool their resources to put together the annual event. 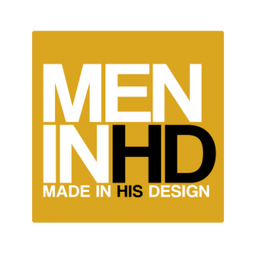 While Men In HD is backed by North American Baptist Conference of churches, it is open to all churches. Our heart beat is to provide a weekend that is a good “plug and go” event for your men’s ministry calendar. You get your own cabins, and we provide the venue, the speaker, the awesome food, the speaker and band. Churches who have joined us love that all the components are taking care of for them. We provide brochures, posters, video commercials and registration options through our website www.meninhd.org. Our goal is NOT to make money. Our heartbeat is for churches that might not have the bandwidth to organize an annual event, or the numbers to attract national speakers or even rent a top-notch quality conference center. Men In HD takes care of the financial risk as well. Most churches choose not to put together an event because it loses money. We bring together the quantities to make the model work. We would love to see your group come check us out. Check out our website, and feel free to drop me a call or an e-mail that is listed below. We truly believe that God is at work with this model, and lives are being changed.